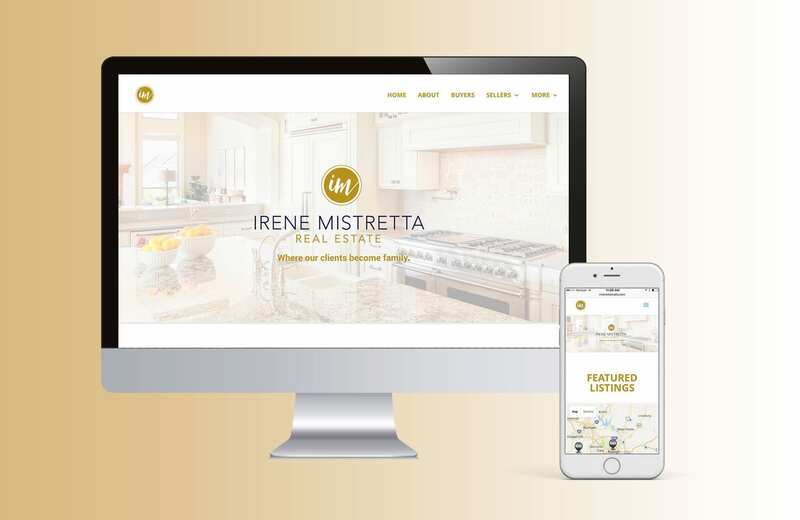 Supporting a real estate agent in North Carolina, we tackled creating the personal branding and website creation that would truly set her apart. 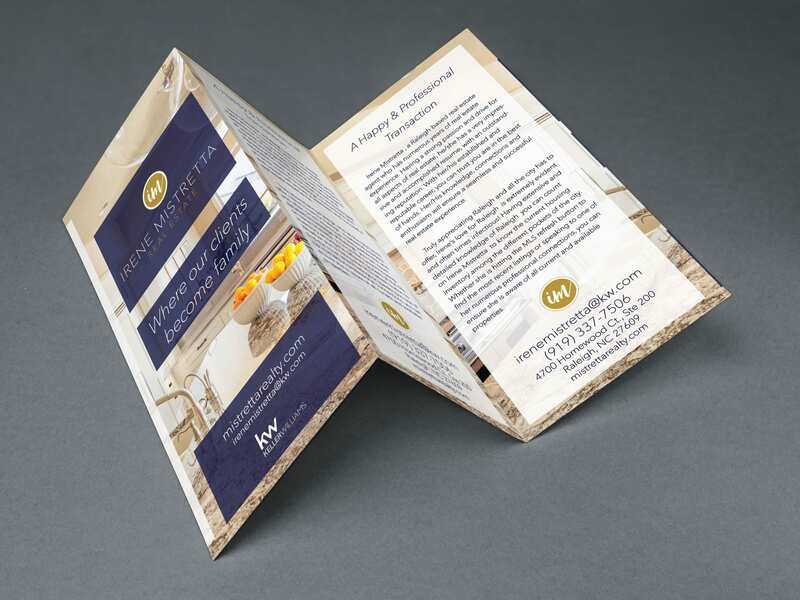 This project included full brand identity, marketing materials, and a custom website design for mistrettarealty.com. 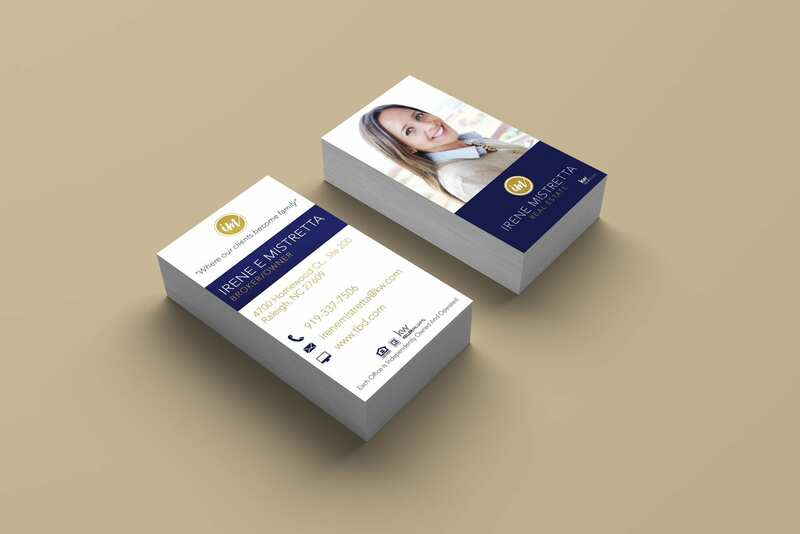 Right from logo designing to color-scheme selection, creating business cards, online signage, and Thank-you cards’ we put a lot of thought into the project. The project focused on perfecting every little detail without losing sight of the bigger picture. We didn’t want the project to be another cliché in the real estate industry. Our goal was to convey a message that mirrored strong brand ethos. We were also mindful of bringing the perfect harmony between what we wanted to convey and what the customers understood. We created a strong color palette and identity design that conveyed professionalism and expertise. Having already worked with several real estate agents, we knew how the customer psychology works and what brand subtleties worked for real estate industry in particular. Yet, we didn’t want to let the experience get the better of us. So, we deployed dedicated professorial to work out the theme, the color-selection, the typography, the text layout and all the other elements of branding. We played with a lot of combinations where all these elements came together to form an original, unique, and appealing product; something that stood out nicely from the competitors. From all the combinations, we picked the one that spelled branding perfection.